Folding Frame Screens 132" Diagonal. Fast Fold Screens 180" Diag. 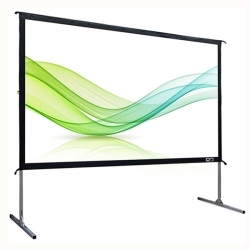 Fast Fold Screen 188" Diag. Folding Frame Screen 89" x 157"